Article first published in THSC REVIEW May 2014. Easy Grammar: Plus by Wanda C. Phillips, Ed.D., geared for grades six and up, provides the next step from the big, red Easy Grammar book that I loved when we were home schooling our sons. 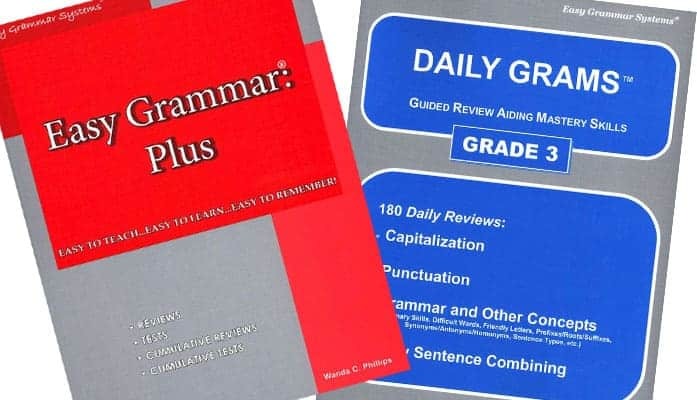 I must admit that I used Easy Grammar as a grammar reference book—I was enamored with the list of prepositions at the beginning of the book. Memorizing this list helps the learner to put nouns in their place: Is the noun the subject of the sentence or an object of a preposition; or might it be the predicate nominative? Some of my coworkers’ eyes rolled or went blank when my boss and I started English geek conversations during staff meetings. I love the language to the point of taking offense when it’s abused. The list that impressed me is continued in the Easy Grammar series. There is an exercise after the introduction of each new element in this book. The student labels the different parts of a sentence or phrase—thus the tools for possible diagramming. Within each lesson are page numbers referring to the companion practice guide, Daily Grams. This resource guides students through practice drills of each new concept introduced in Easy Grammar: Plus. The author does an excellent job of guiding both the student and the teacher. I was pleased to see that my old friend Easy Grammar is still around and am happy to recommend it as a valuable addition to any home school curriculum! 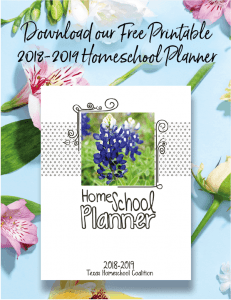 The new version, Easy Grammar: Plus, and its companion, Daily Grams, will enhance your home school experience! It is available at www.easygrammar.com.